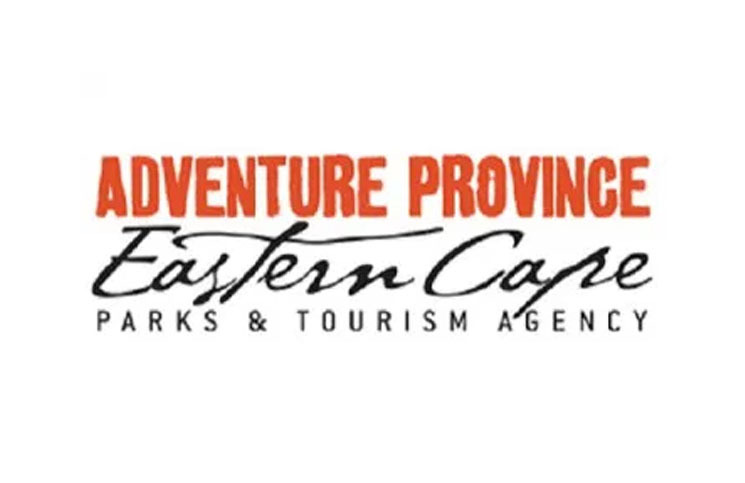 Purpose Reporting to the Chief Operations Officer, the Senior Manager Stakeholder Engagement will provide strategic direction and policy guidance to the ECPTA stakeholder engagement programme. (1) All applications/enquiries can be e-mailed to: recruitment2@ecpta.co.za or faxed to 086 614 8780. (2) Please specify the position you are applying for. (3) Applications must be accompanied by a comprehensive CV. (4) Applications received after the closing date and/or those submitted to an address not listed above will not be considered. (5) If you do not receive a response within 30 days, please consider your application as unsuccessful. The ECPTA reserves the right not to fill any advertised position.